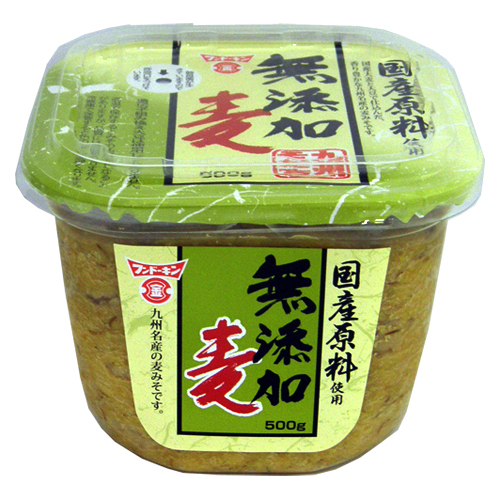 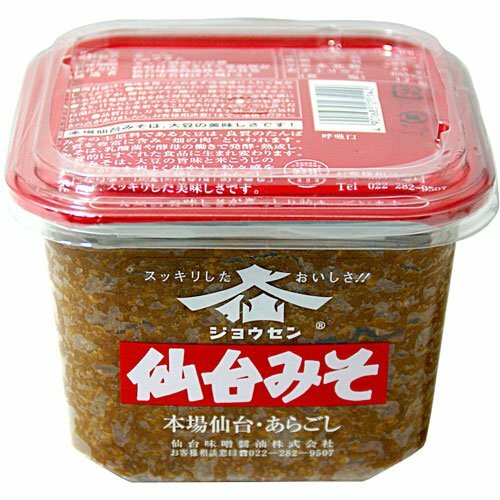 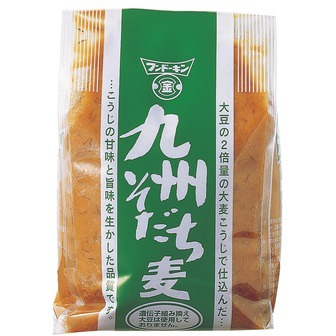 This is barley miso with plenty of malted barley, tastes medium-sweet. 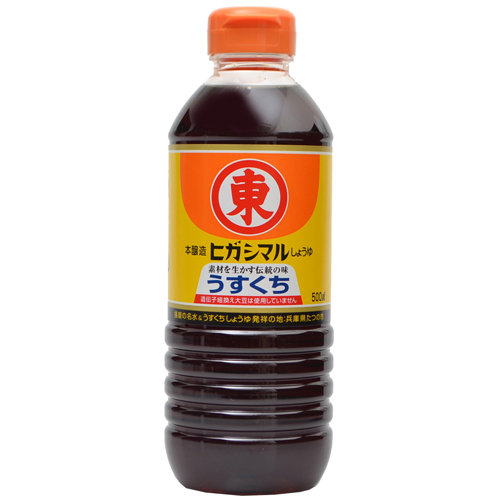 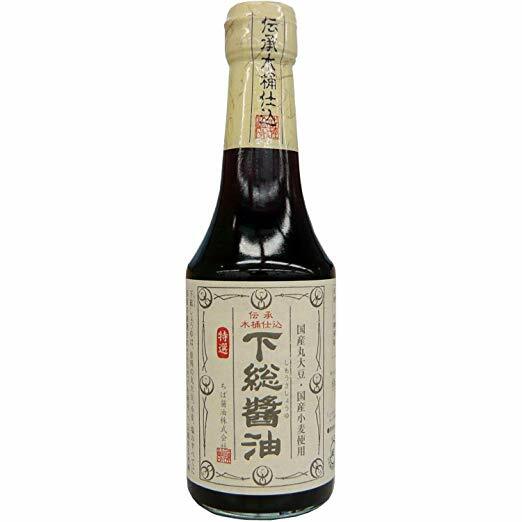 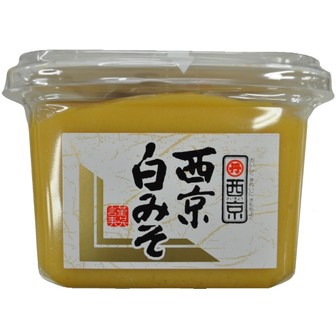 This is a taste of Kyushu.This does not contain dashi. 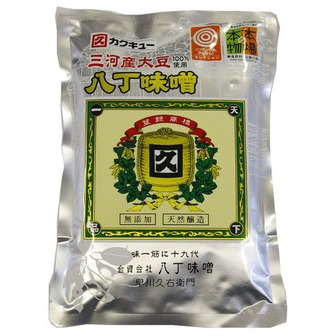 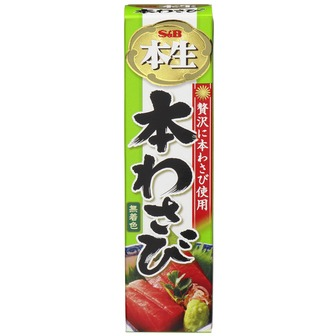 So you need dashi to make miso soup. 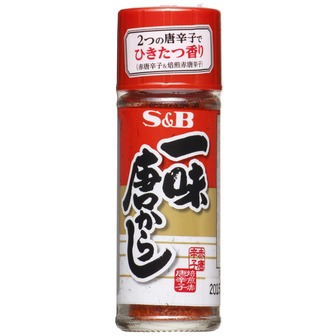 Ingredients; soy bean, barley and salt.